Make It Right, Inc. is family owned and operated since 1999. 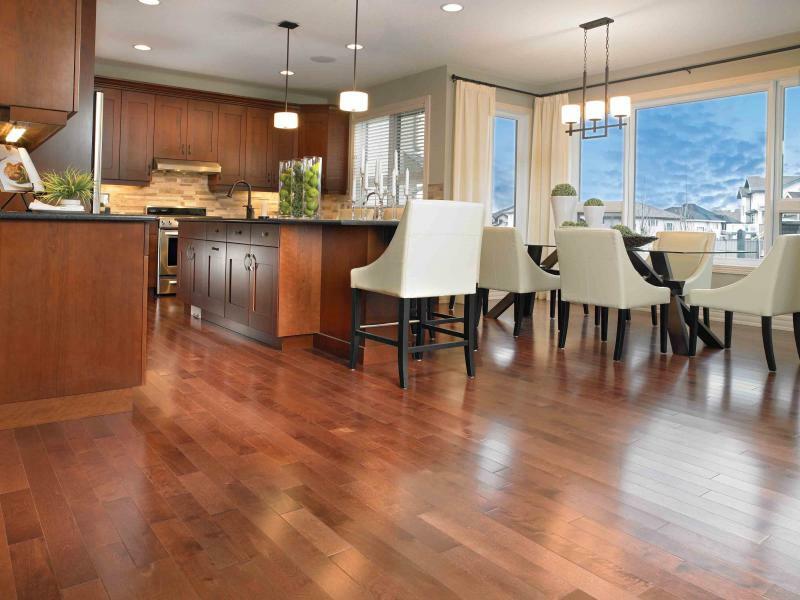 We have over twenty years of experience with commercial and residential flooring design and installation. We also specialize in remodels and home improvements. Customer satisfaction is our top priority we will do whatever it takes to Make It Right. Copyright 2012 Make It Right, Inc.. All rights reserved.